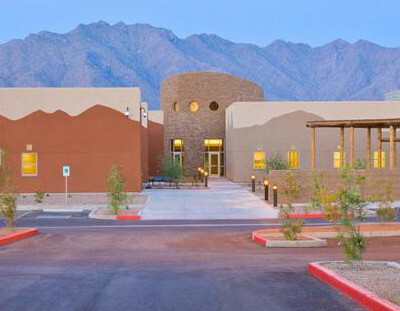 We have brought cardiac care to Gila River to assist our patients who have problems with their heart. Our cardiologists provide comprehensive cardiac care on an ongoing basis. Your primary care provider will refer you to our cardiology service if you have new onset cardiac disease or have had heart problems for several years.